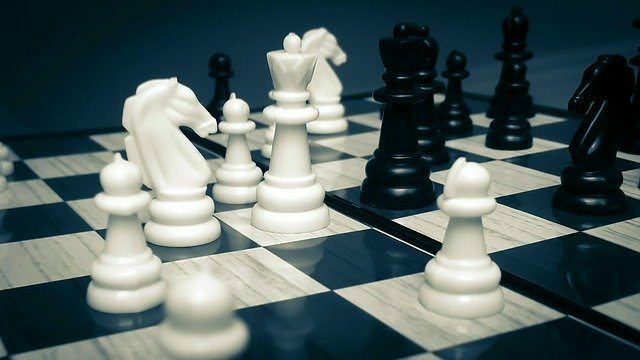 What Exactly Is a Content Marketing Strategy? Success in content marketing demands a well-planned, documented strategy. Identify what success looks like and then map out your journey to get there. Having a general vision of what you want your content marketing to do, along with what types of content and tactics you’re going to use, isn’t a strategy. That’s called a vague idea. Do you want tangible results? You need a tangible plan. Write it down. 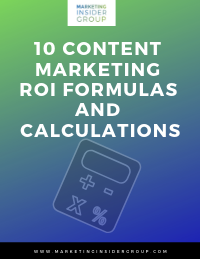 Develop it, and continually refine it as you review your content marketing analytics to ensure your growth metrics are growing and your ROI is returning. Sounds logical enough. 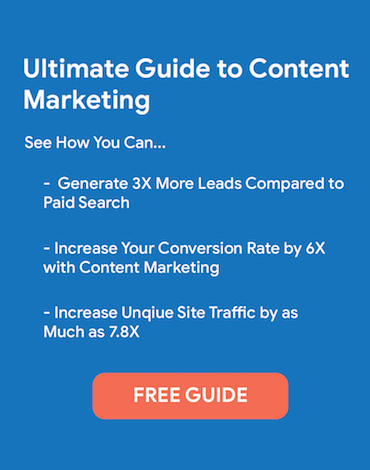 But – what does a content marketing strategy look like? What do top marketers use in their strategies to make sure they’re effective? 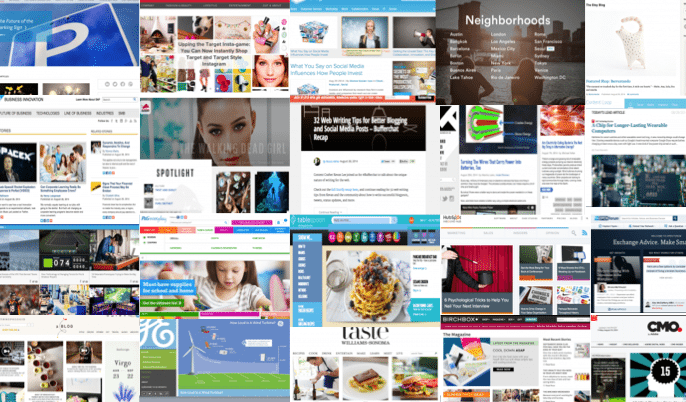 What do you want out of your content marketing strategy? Of course, you want to build your business, but what areas do you plan to focus on to achieve business growth? 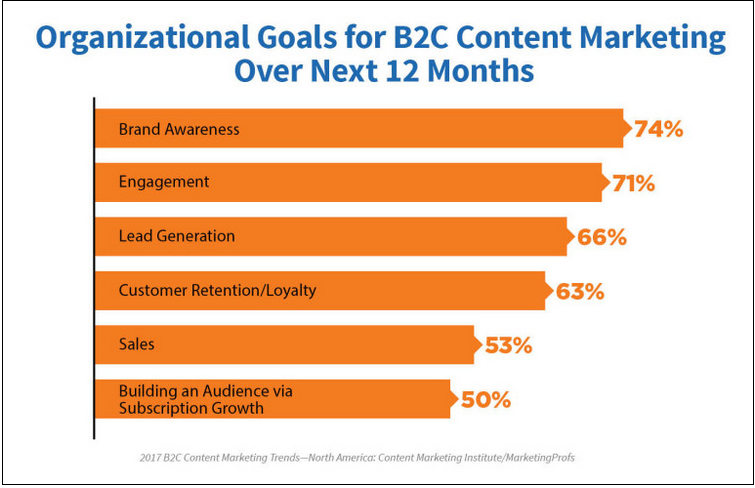 For B2C marketers, a 2017 survey shared by the Content Marketing Institute revealed the top organizational goal for the next 12 months to be brand awareness, followed by engagement, lead generation, and customer retention. 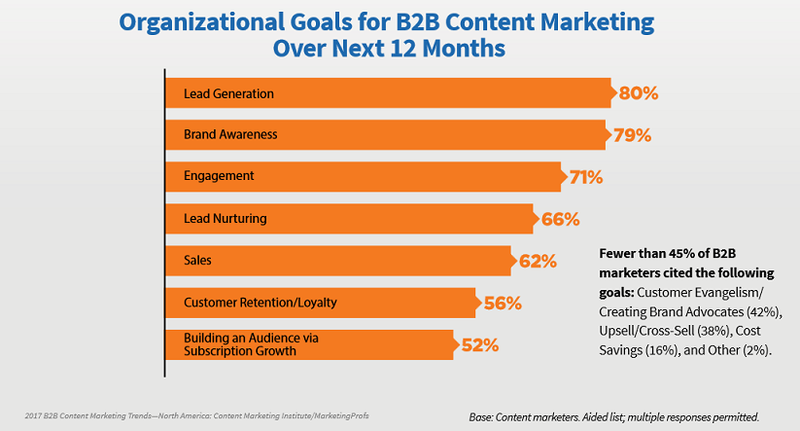 Lead generation and brand awareness are the top priorities for B2B marketers, followed by engagement and lead nurturing. Both B2C and B2B are clearly continuing to shift towards a customer-centric model. The focus is still skewed, however, towards driving new customer growth rather than long-term customer relationships – despite the well-known benefits of keeping existing customers. When identifying goals, keep in mind the unique needs of your business today and in the long-term – not prevailing marketing trends. For example, if you already have a solid customer base and you really need to up your revenue growth in the next couple years, focusing on customer retention may be much more profitable than lead generation and lead nurturing. If your long-term goal is to scale, brand awareness and lead generation may be a smarter strategy. What metrics will you use to measure how effective your strategy is along the way? Based on your top priorities, you can establish what KPIs you want to focus on to determine how well your strategy is working and where you need to make adjustments. Website traffic and engagement metrics like bounce rate, average time on page, and your social media metrics will say a lot about how well you’re building brand awareness. Your conversion numbers and conversion rates will reveal the success of your lead generation tactics. For customer retention, keep an eye on your churn rate, repeat purchase rate, and customer lifetime value. Then use these metrics to continually assess your strategy – and your goals. The idea is ongoing improvement. Using agile methods will make it a lot easier to execute constant refinement of your content marketing. For example, you notice your email conversion rate shot up after running a contest, personalizing your subject lines, or when you offered a discount for a webinar from a partner business. Guess what’s on your marketing agenda now? When something moves your metrics, see if you can apply that same technique elsewhere in your strategy. Measure the results and keep evolving. Ok, ready to flesh out that strategy? Not quite. Before you devise your master plan, make sure your buyer personas are defined, well-researched, and three-dimensional. 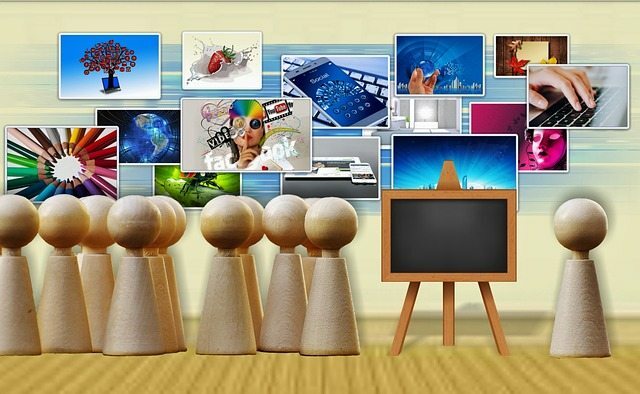 Determine everything from their objectives to their social media and online destinations. Where your tactics and techniques establish the path you take on your content strategy roadmap, your personas, along with your brand story, make up the colors, symbols and depth of your plan. Without them, you’ll have a black and white sketch that will be hard for your customers to follow. 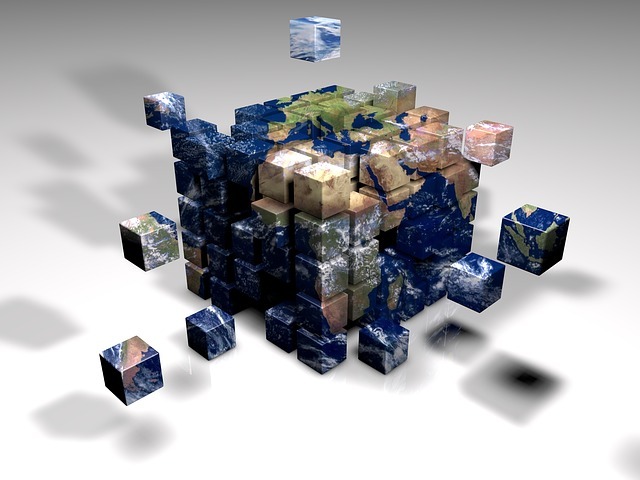 With them, your content marketing strategy will look like this, with all the pieces coming together to create a brand ‘world’ your prospects, leads, and customers can exist within, rather than simply connecting to. What’s your brand story? Is it compelling enough? Authentic? Does it resonate through the rest of your marketing? Does it align well with your products and services? Is it clearly expressed through all business decisions made? 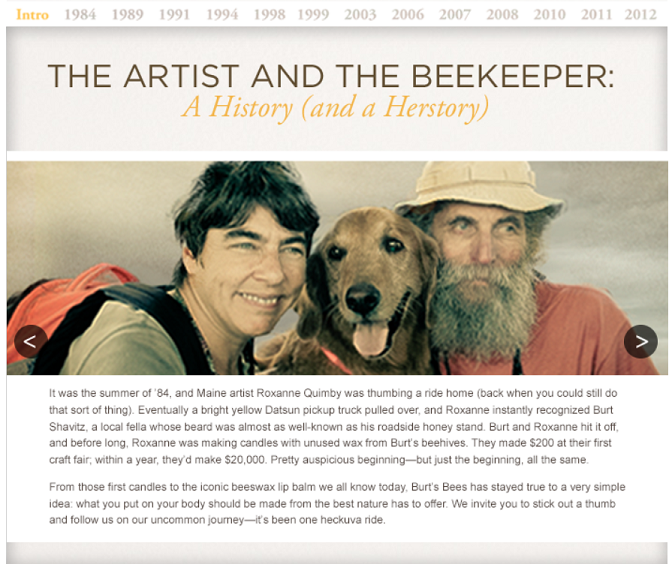 Burt’s Bees is an excellent example of a brand story. The humble roots of the brand are felt in every piece of content and product Burt’s Bees offers, as well as everything they do from achieving zero landfill waste to collaborating with the National Products Association to establish safe industry standards. Based on these factors, you can create a holistic plan to use over the next couple weeks, months, and the next year and beyond. 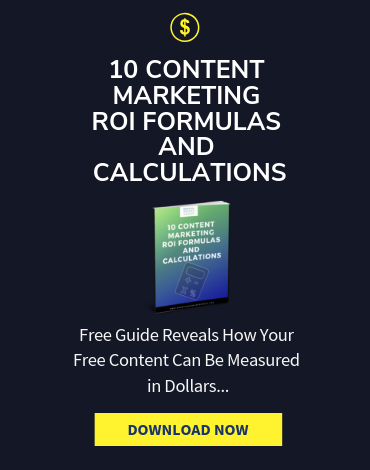 Look at all the different types of content you can use, from blogs and social media posts to event marketing and webinars. Decide what to use. How frequently. And, what the content of your content will be, based on your goals, buyers, and brand. 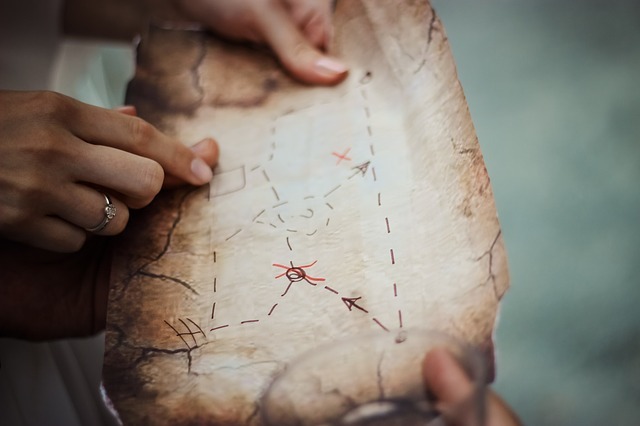 Map out how each piece of content leads up to, supports, or relates to the others in such a way that your overall content marketing strategy appears seamless. Your strategy doesn’t have to be set in stone when you create your roadmap. In fact, the more flexible, the better. 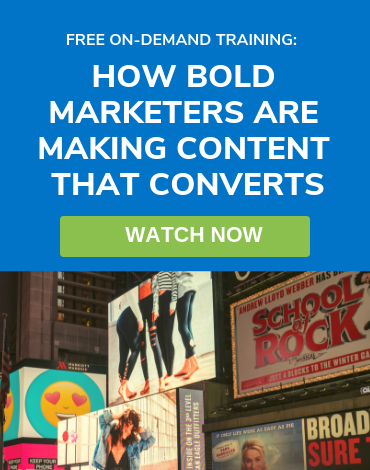 Even when you’re hitting all your benchmarks – your CTAs are converting, your blog posts are engaging, your webinars are filling up – the world outside of your brand is still continually changing. Your customers’ expectations are always evolving. Technology is going to keep offering marketers better tools to deliver a better experience. And, your competitors are always out there trying to one-up their own strategies. As long as you keep using your metrics to analyze and improve your strategy, you’re always moving in the right direction towards the ultimate goal. Sustainable business success. Thanks Heidi, understanding your target personas is such an important step! Hard to create content that resonates unless you understand what they want and need. 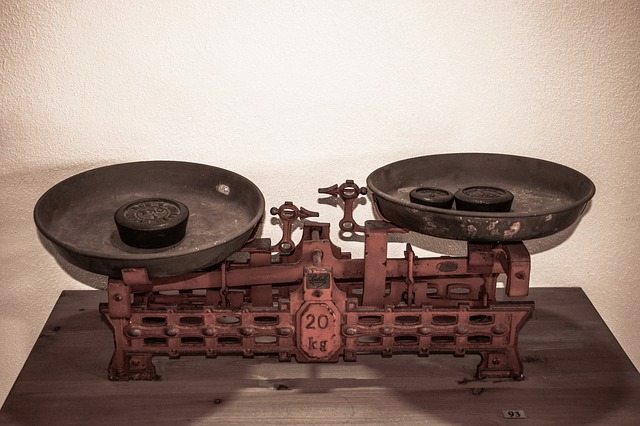 I’ve seen it firsthand that wishy-washy goals for content marketing lead to sub par results. It’s a funny case of human psychology that we don’t spend the extra few hours to document a strategy, even though it will inform and improve hundreds of future hours.